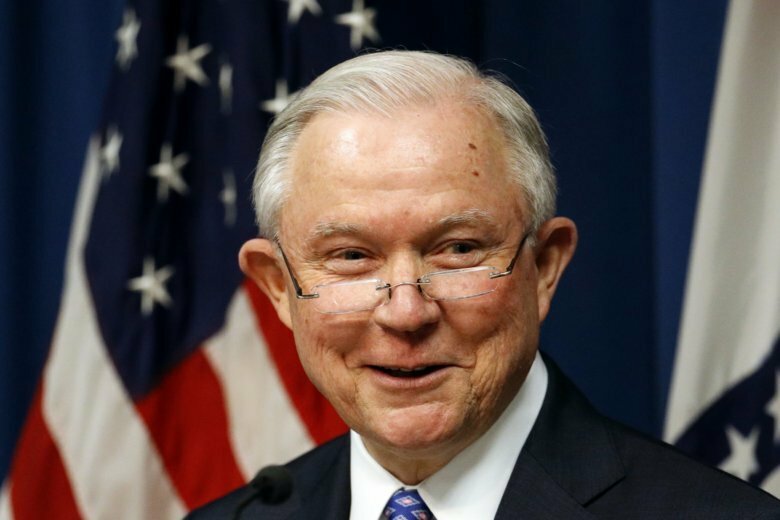 BIRMINGHAM, Ala. (AP) — As U.S. Attorney General Jeff Sessions faces mounting criticism from the man who appointed him, he is planning to speak in his home state next week. The Justice Department says Sessions and other Justice Department officials will speak Monday in Birmingham at the department’s National Public Safety Partnership Symposium. Sessions has received frequent criticism from President Donald Trump for recusing himself from the investigation of Russian interference in the 2016 election. Trump told Hill.TV in an interview released this week that, “I don’t have an attorney general” and that he is “not happy” with Sessions over numerous issues. This is the former Alabama senator’s second official visit to his home state in recent weeks. Sessions attended the dedication of a new federal courthouse in Mobile earlier this month.